Glenn Smith, Executive-Director of Direction Chretienne, presented ENTR'Ados. This is a financial capability project in Hochelaga-Maisonneuve. 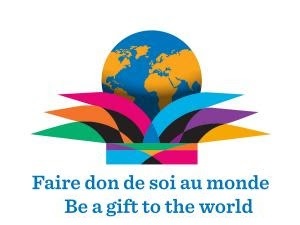 The Amyotrophic Lateral Sclerosis Society of Quebec is a not-for-profit community organization dedicated to improving the lives of people living with ALS and supporting their family members. La Société de la Sclérose Latérale Amyotrophique du Québec est un organisme communautaire sans but lucratif dont la mission est vouée à l'amélioration des conditions de vie des personnes souffrant de SLA et au soutien des membres de leur famille. 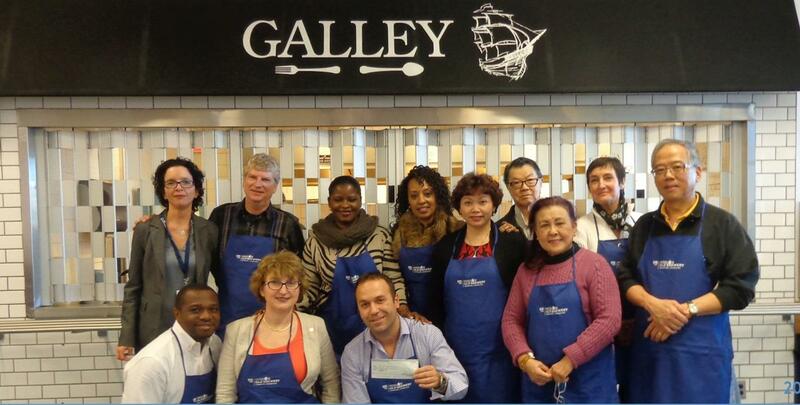 Canadian volunteers giving back by mentoring, organizing, training and development of markets for products and services here and abroad. 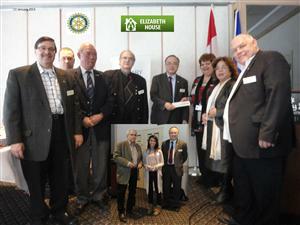 Linda Schachtler presented the work of Elizabeth House in NDG Montreal. Elizabeth House is a private non-profit treatment centre for pregnant women, including pregnant teens, and young mothers. Generosity of a lot of people allows Sun Youth to feed 2000 families per month. For more than 100 years, the Old Brewery Mission has provided Emergency Services. Fondée en 1889, la Mission Old Brewery était, à son origine, une soupe populaire. Les programmes et les services offerts se sont multipliés avec les besoins croissants de la population itinérante à Montréal. India changed her outlook on life. 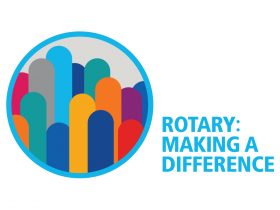 Can a businessmen’s club eradicate polio from the world? On Friday the 4th, a presentation was made by Messrs. Andre Roy and Lionel Emond concerning the status of our Club’s work in Ghana. 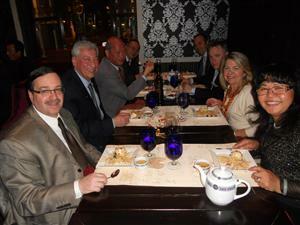 District Governor Bill Gray visited our club as part of a grand tour of the clubs of the Montreal region. 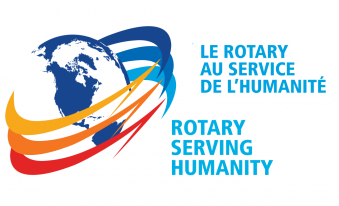 on Monday march 28th we were invited to a benefit concert sponsored by Mc Gill Rotaract . profits were directed towards the Ghana project. 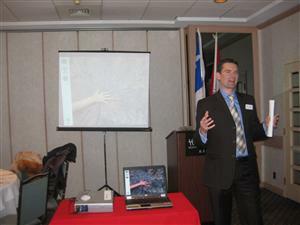 Dr Christian Genest, Chiropractor presented what Chiropractic is, and what it does to greatly improve anyone's health. Montreal Rotary Club Past-president, Herman Alves made a presentation on the book he just wrote that will be launched on May 1st 2011. 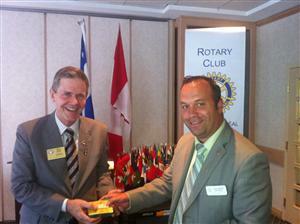 Montreal Rotary Club president Nemo Turner talked about hypnosis principles that can apply in daily life. how hypnosis works is that during a relaxed state, the subconscious mind is open to positive suggestions. It was a memorable evening at the voted number 1 restaurant in Montreal by the journal le devoir : the Piment Rouge on Peel street. past meetings . . .